The supervisor qualified with high pressure safety is required for each station. 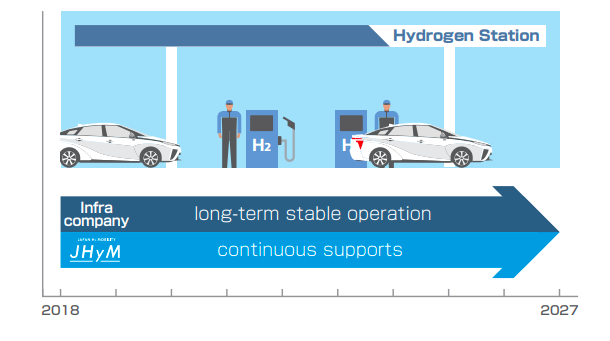 Generally, in one hydrogen station, 2～3 staffs are appointed and at least one staff is required during operation. The staff certificated under the High Pressure Gas Safety Act. 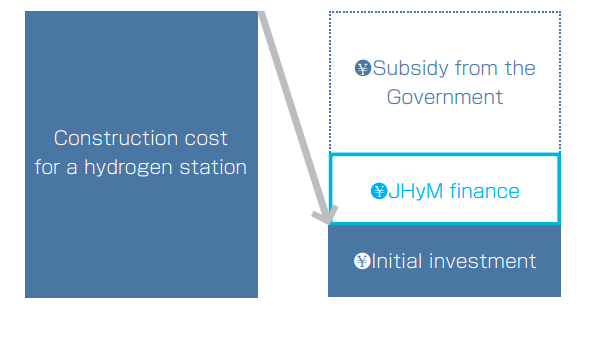 There are various laws and ordinances, regulations and technical standards concerning safety in hydrogen station construction and operation. Please refer to the website of Next Generation Vehicle Promotion Center (NeV).